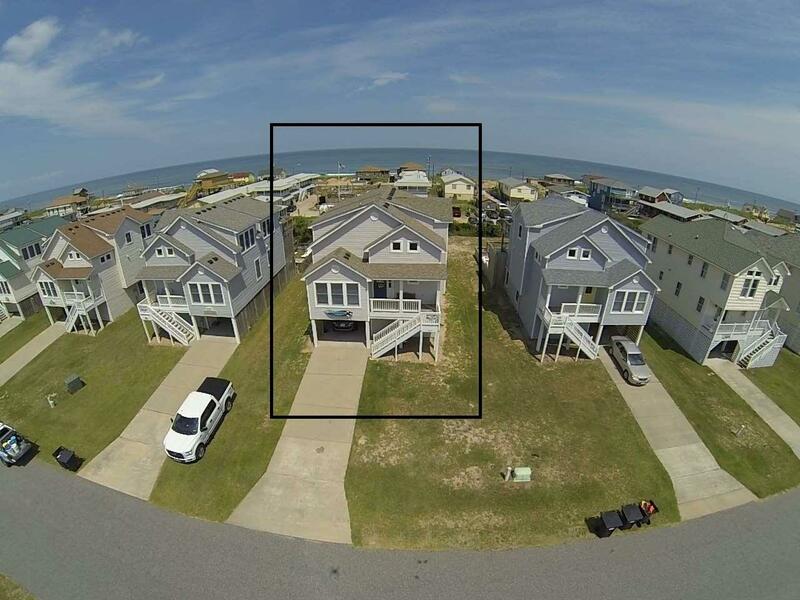 This 4 bedroom, 3 1/2 bath home is only 2 lots from the ocean and has incredible ocean views! Features include a private pool, hot tub, game room with tiki bar and pool table, 2 master suites with ocean views , gas fireplace and over $55,000 in seasonal rental income. The rental website is http://www.obxbreakers.com/. VRBO website - https://www.vrbo.com/286188 In the past 2 years the following updates were made: *Refrigerator *Surround sound in ceiling *Refrigerator and hot water heater *Thermostats *pool pump *Hot tub control center/mother board and new ground wire and cover *New deck furniture *Poolside deck *New lights exterior *New roof on north side of house, 3tab 150 mph shingles *New Stainmaster plush cut pile carpet throughout *Custom paint *Comforters *New flat screen tv's throughout *New grill .